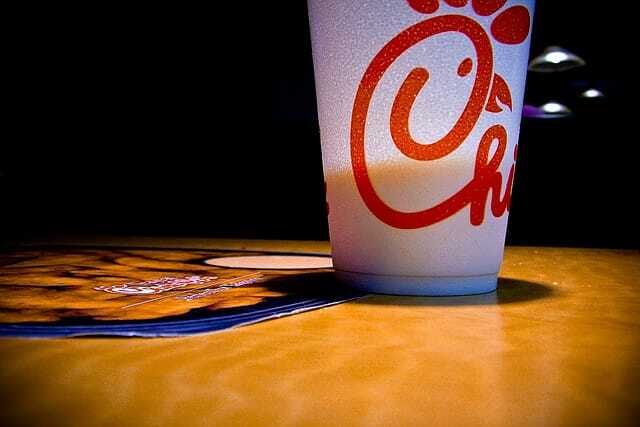 Chick-fil-A has retired their calendar program after 2018. 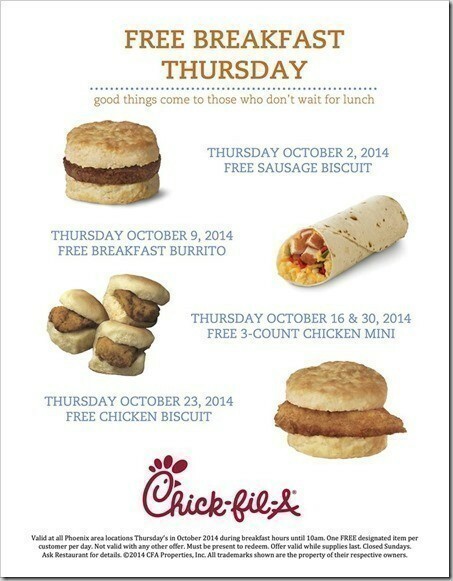 🙁 Those silly Chick-fil-A cows are always badgering us to “eat mor chikin”, and you can comply with their demands in 2018 with the 2018 “Steers of Yesteryear” Chick-fil-A Calendar. 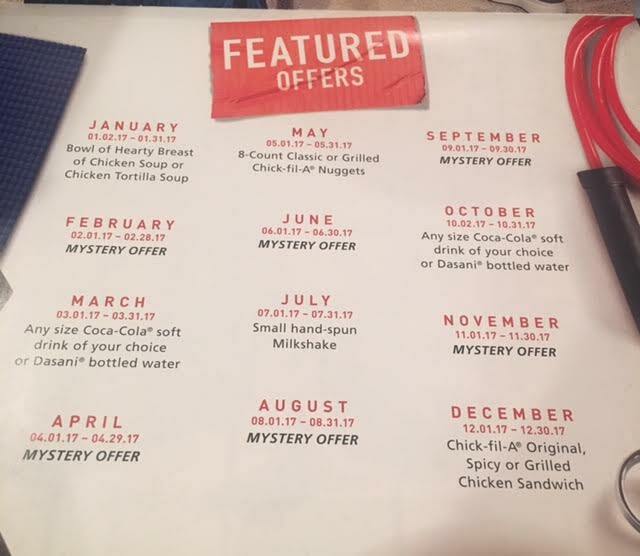 Chick-Fil-A’s October 2017 Cow Calendar Mystery Offer is… Any size Coca-Cola beverage or a Dasani bottled water. 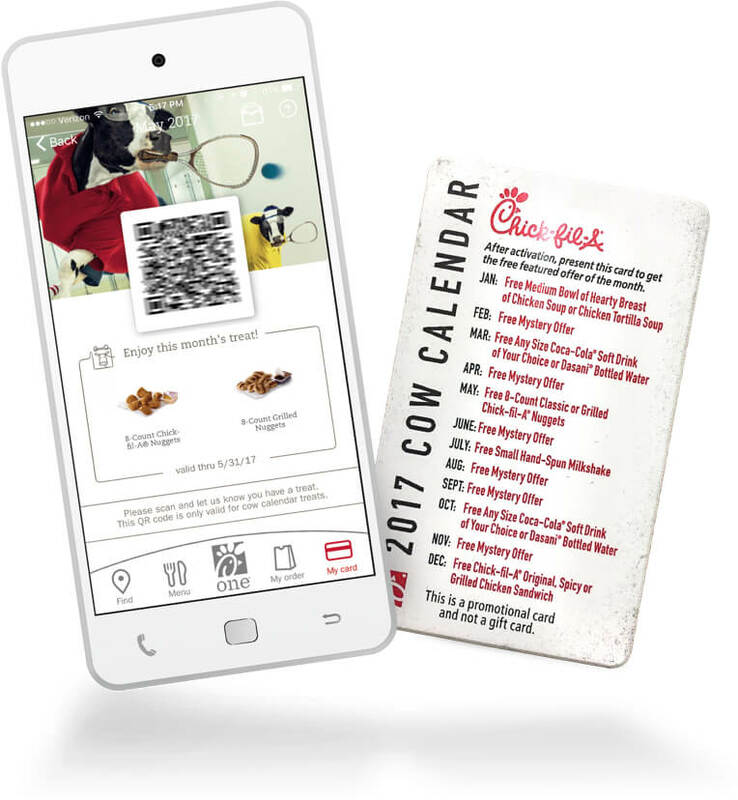 Present your 2017 Chick-Fil-A Cow Calendar Card or your Chick-Fil-A One app at check-out to get your freebie! When I traveled for work we frequented a Chick-fil-A that employed a young man with Downs syndrome and wed often see him doing tasks like refilling the condiments and bussing trays. December – Chick-fil-A chicken sandwich, grilled chicken sandwich or spicy chicken sandwich The calendar is a really fun and inexpensive gift for any Chick-fil-A fanatic. If your family dines there often, it’s worth it to pick up a few extra copies just to get the freebies all year-long — just recycle the unwanted calendars.